"The beginnings of art are lost in the dim reaches of prehistory, eons before humans began recording and codifying their experiences in writing. And yet philosophers, artists, and historians have for centuries noted the intimate and perhaps inseparable relationship between human consciousness and the artistic impulse. As analyst and professor Christian Gaillard notes, we can see some of the earliest expressions of this intimacy in the cave paintings at Lascaux, and the relationship continues to the present day in the works of modern creators such as Jackson Pollock and Anselm Kiefer. 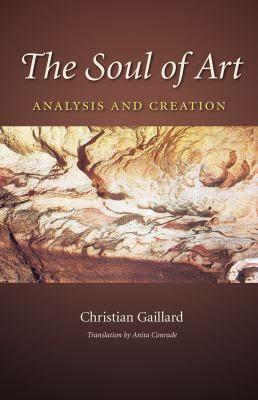 What fascinates Gaillard—and, indeed, what fascinated Carl Jung—is, among other things, the notion that art enables us to explore our inner landscapes in ways that are impossible by any other means.